If you’re an avid podcast listener like me, you know that a podcast can be informative, captivating, and create a relationship with the listener. If podcasts are totally new to you, you might be surprised by the rise in popularity and potential of this medium. Since 2013, the number of weekly podcast listeners in the US has more than doubled from 7% to 17%, an estimated 48 million people. On average, those 48 million people are listening to 6.5 hours of content and 7 different podcasts every week. That’s a lot of content, and those numbers are only for people who listen to podcasts weekly! 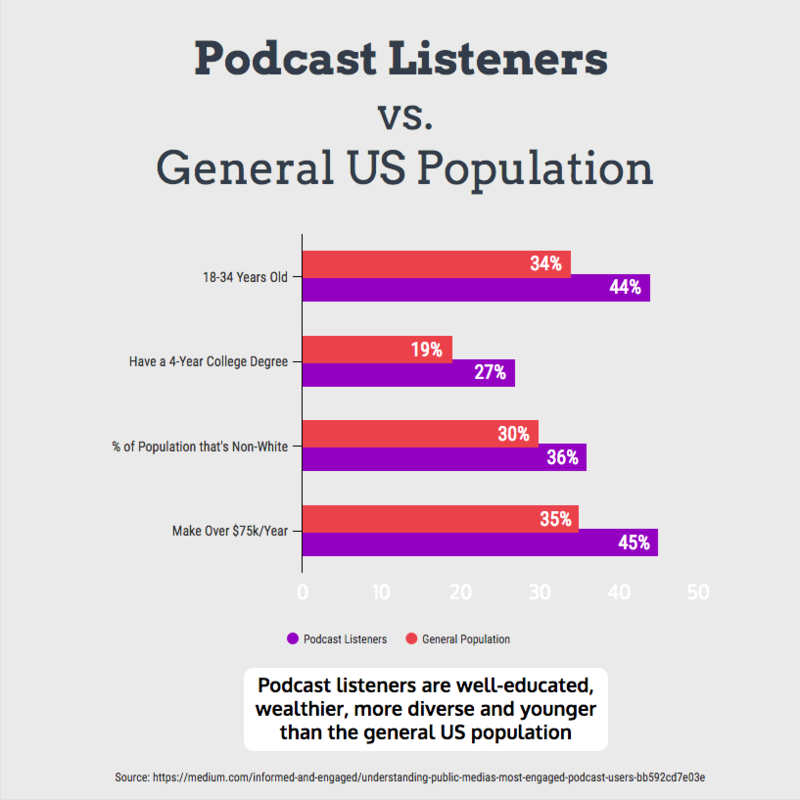 Podcast listeners tend to fall into a very competitive demographic group. Here's how monthly podcast listeners compare to the overall population of the United States. Are podcasts really having an effect on the behaviors of listeners? YES! Across many different genres a study by Nielsen Digital Media Lab in 2017 showed up-to a 14% increase in the purchase intent of their listeners and 69% agreed that podcast ads made them aware of a new product or service. 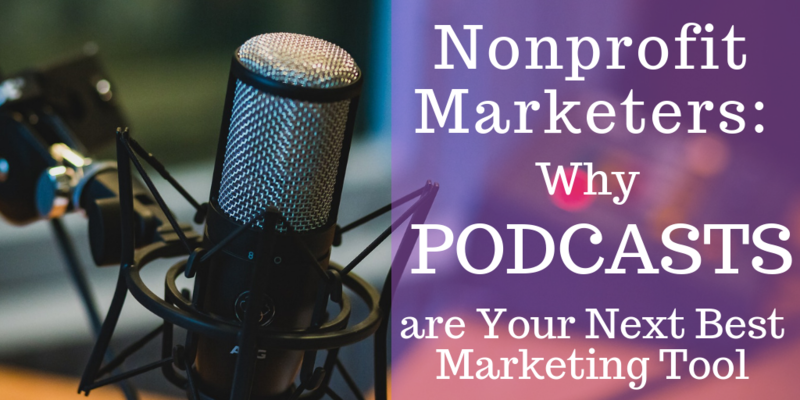 So, whether you’re starting a podcast, advertising on a podcast or just being a guest on a podcast, your nonprofit has an opportunity to raise awareness and spur action from your listeners. Thanks to apps like Anchor, creating your own podcast only requires owning a smartphone. Anchor is just one example of an app that allows users to record, edit, and most importantly, host their own podcasts on a unique website domain, all through the app and for no charge. You can also use software, like Garage Band (Mac) or Windows Media Player (PC), that come with pre-installed to edit your recordings. Sites like Soundcloud also offer free hosting of audio files. You'll have plenty of options that work best for your nonprofit, even if you don't have any budget at all. If you are getting serious about hosting your own podcast, it might be wise to invest in a higher quality microphone than the one that is in your phone, but it is not a necessity. You won’t have to risk any financial investment in a podcast, you’ll only be investing your time. Time may be the scarcest commodity for a busy nonprofit, so investing into creating a new podcast may not sound like something you can fit on your already crowded plate. Luckily, creating your own podcast is not the only way to use them to your advantage. It can be just as fruitful to appear as a guest on an already established podcast. 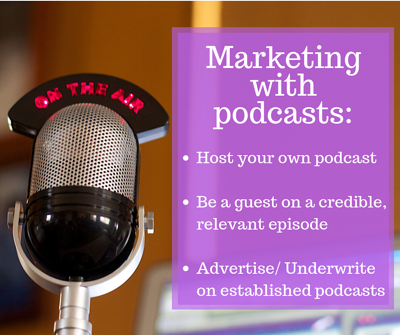 There's also the option to advertise/ underwrite for an established podcast as well. Quick research can give you options to see which podcasts align with your nonprofit's mission, and don’t limit yourself to just the local podcasts - you don’t even have to be in the same city, let alone the same room, to be a guest. This is a great way to spread awareness of your mission and reach a wide audience. With a growing audience and a basically untapped market, there is plenty of opportunity for nonprofits of any size. 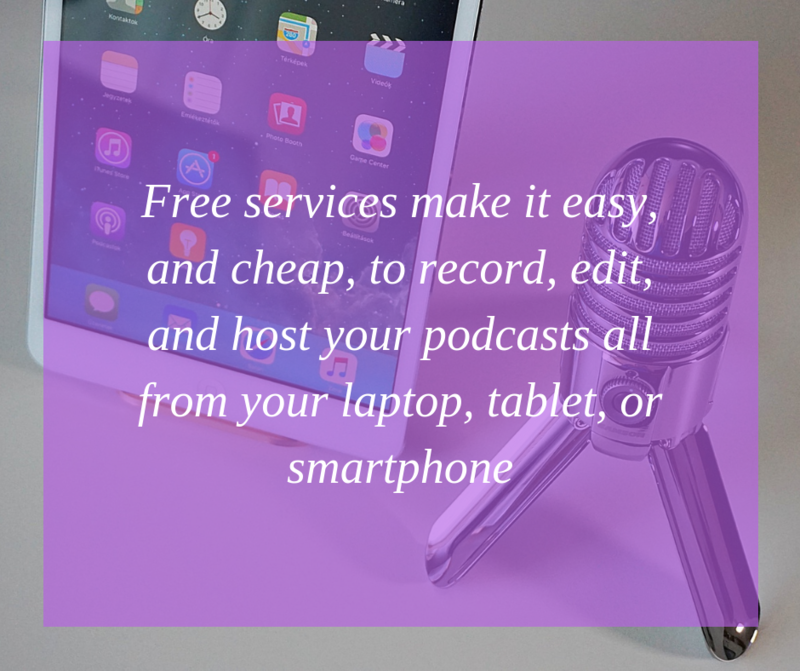 Take advantage of the great resources available to you, starting a podcast won’t cost you any money and can raise awareness about your organization if you do it well. Podcasts have created a space where listeners are actively engaging in the content they consume, which isn’t common in a world where people are trying to tune out the excess of media in their day-to-day lives.